Tammy is our operations manager. 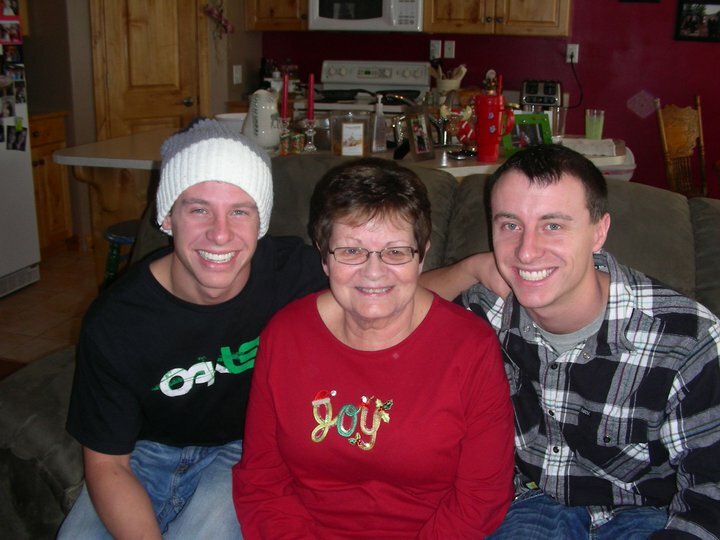 She is the friendly voice you will most likely hear when you call us at Bestway. She has been involved in the business for many years with her father, Bob Hauser, who started Bestway in 1973 and retired in 2012. Since his retirement, Tammy has run the day to day operations of Bestway with the help of her team. Paco brings many skills and talents to our team. 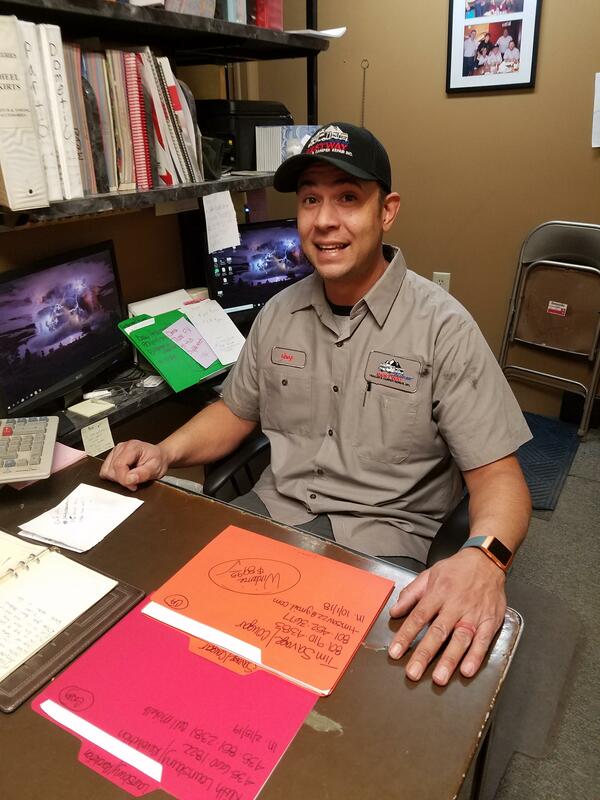 He is a hardworking, dedicated technician that takes great pride in his work. He goes to great heights to make sure our customers are satisfied with their repairs. 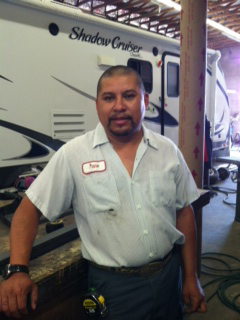 Paco speaks Spanish and is happy to help any customers with their needs. Casey has been mentored by his grandfather Bob Hauser since he was a little boy. 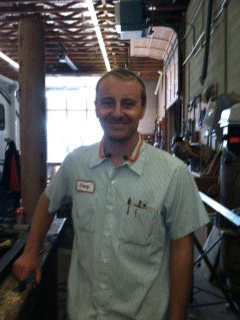 Casey is one of the few technicians with true, natural talent for repair work and fabrication. 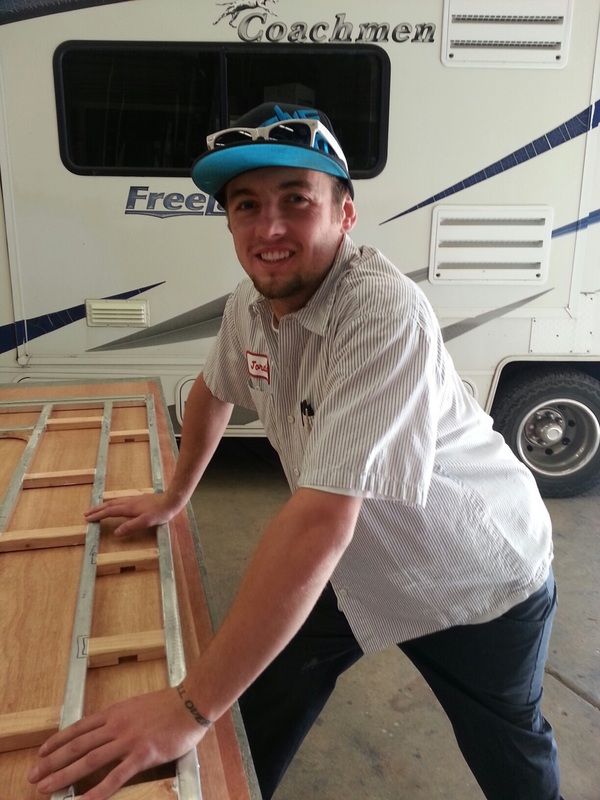 He currently does all of our custom fabrication work and frame repairs and works as customer service manager. currently our Customer Service Manager as well as repairing on our repair team. 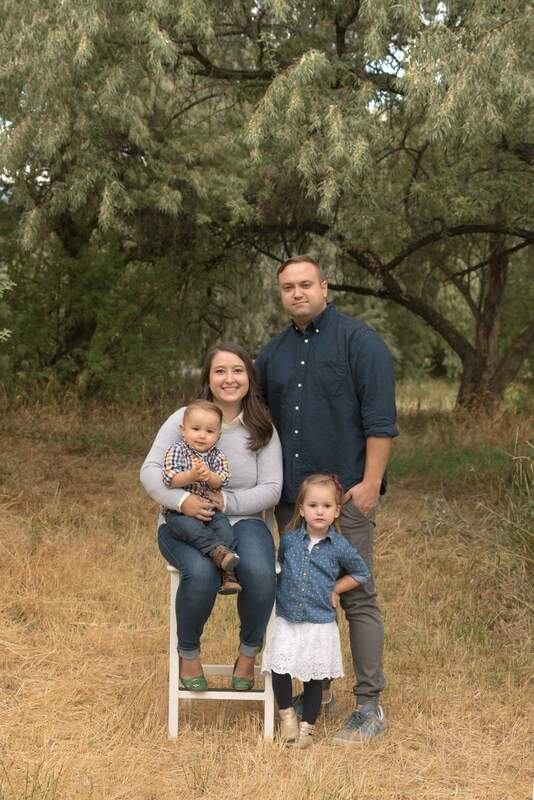 Jordan is very dedicated to customer service and quality of workmanship. He takes pride in his work and is always trying to learn more and excel further. 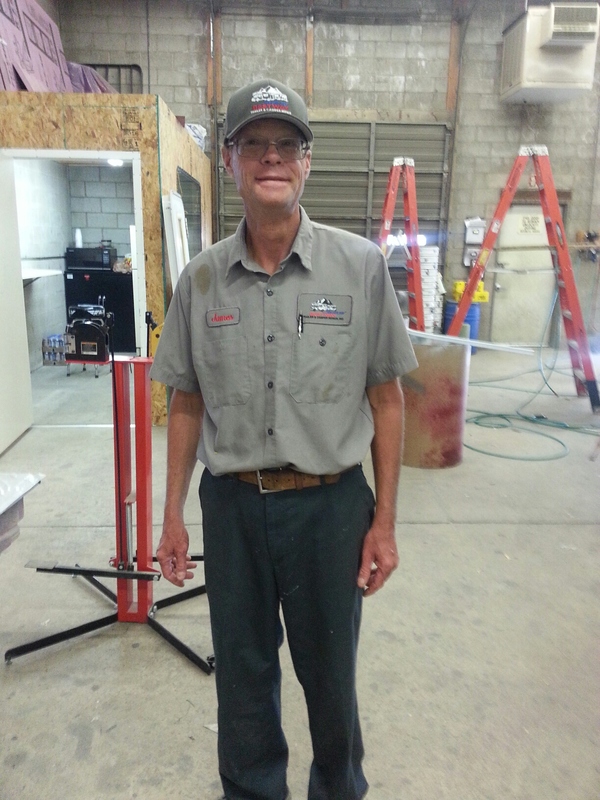 He is currently on our repair and paint teams. 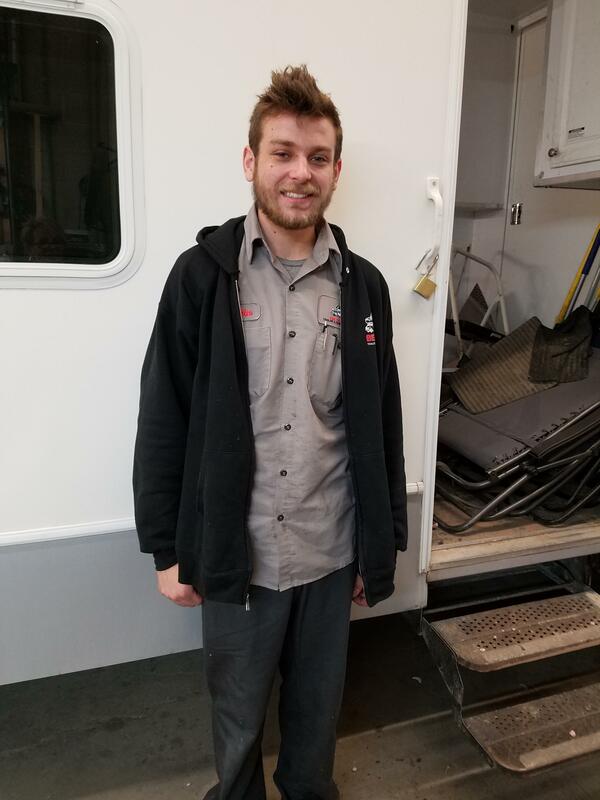 hard worker with skills in many areas of RV repair. currently on our repair team and is helping out on our paint team. Jen is the amazing mother of Tammy and grandmother to Casey, who works at Bestway. She helps with the day-to-day responsibilities of the office. 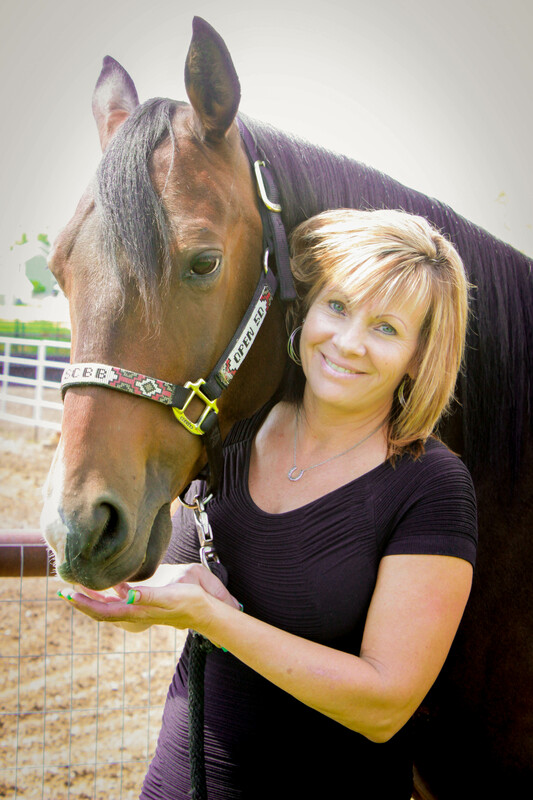 She works with Tammy to keep the office organized and efficient. Tammy with all changes needed to keep the website clean, efficient, and updated. 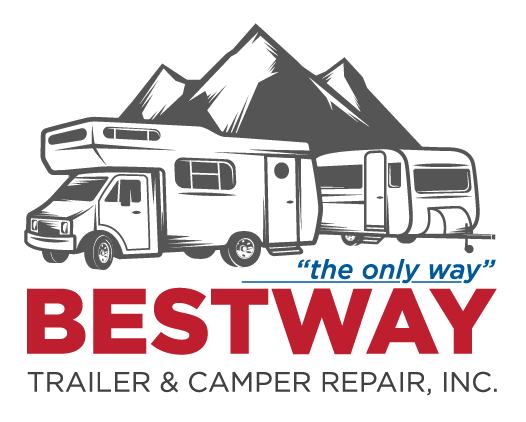 Bestway Trailer & Camper Repair, Inc.